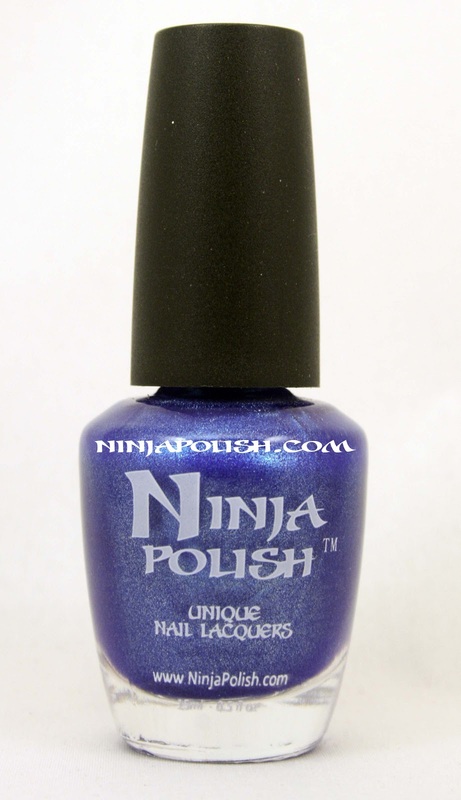 Polish Ninja: Hanukkah Ninja Polish Giveaway! 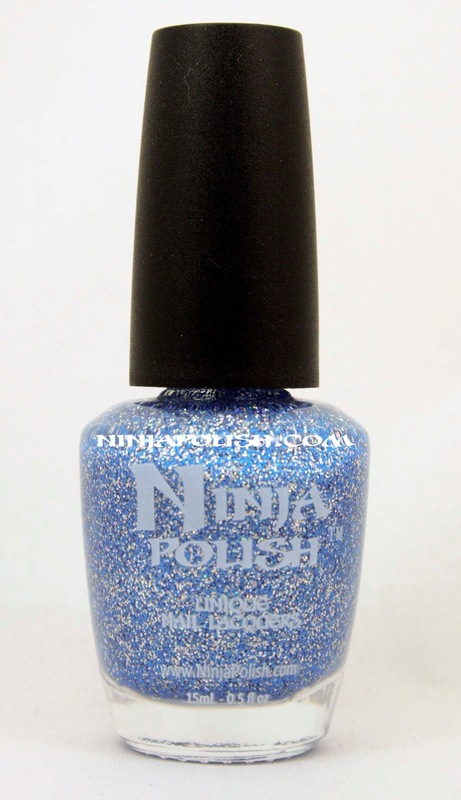 Ninja Polish is hosting a Hanukkah Giveaway on Facebook!! hanukkah floam! I am in love!!! Wow, that is an amazing giveaway! thank you!! What an awesome giveaway!!! Floaaaaaam! lol Thanks for offering these wonderful polishes for the giveaway! 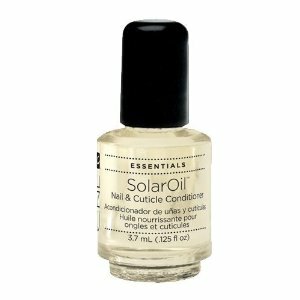 Santa Nail - Copy Cat mani! !